We use U.S. coins everyday. But how often do we take a minute examine the coins closely? 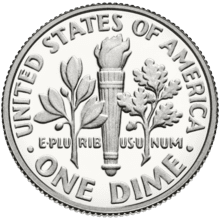 Can you name who’s on the dime? Or what’s on the backside of the nickel? Don’t worry if you can’t. 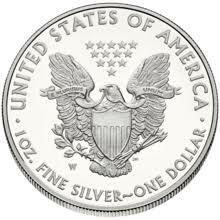 By the end of this short article you’ll know who’s on every single U.S. coin and when they were minted. 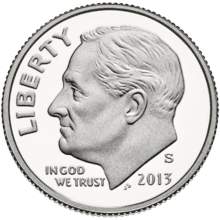 Who is on the half cent? 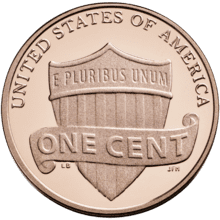 The half cent is the only US coin without someone recognizable on it. 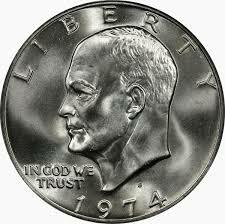 Depending on the year it was minted, the US half cent depicts the Liberty Cap, Draped Bust, or the Classic Head. These are all busts and don’t depict anyone in particular. 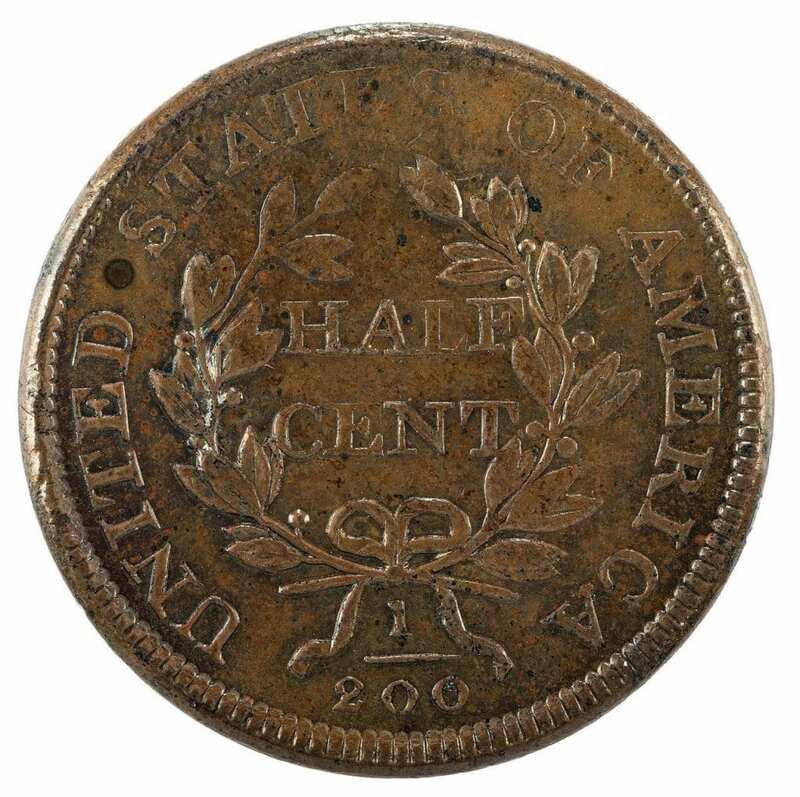 The half cent is the lowest denomination of US currency and was first minted in 1793. 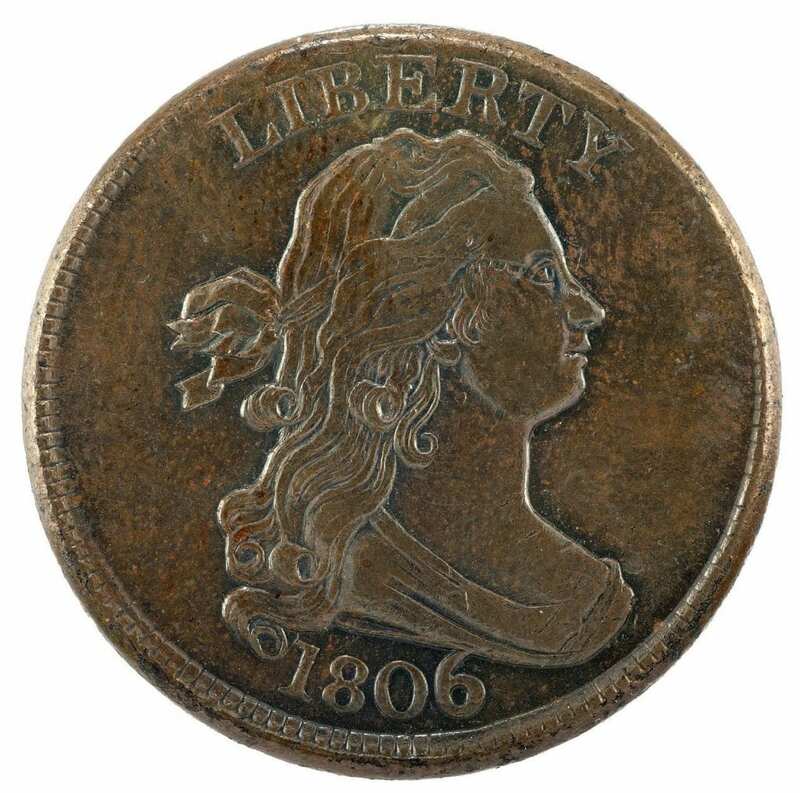 Production of the half cent ended in 1857.
Who is on the penny? 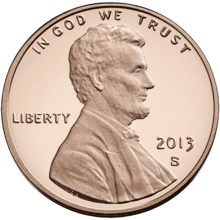 President Abraham Lincoln has been on the US penny since 1909. 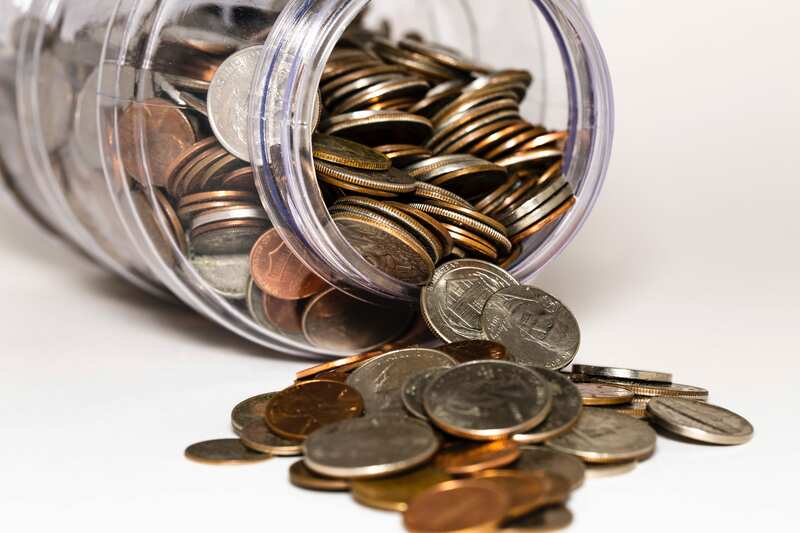 Fun fact: In 2010, the metal that is used to create pennies rose in price: $0.02 for each penny created. This led to the penny debate being front-focus of the news cycle for a time. However there no plans to eliminate the penny as of now. President Thomas Jefferson is on the nickel. 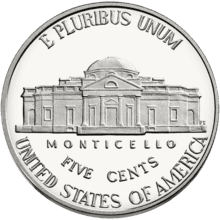 The reverse-side of the nickel depicts Jefferson’s home, Monticello. 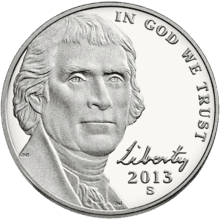 While the nickel has been in production since 1866, the Thomas Jefferson nickel we all know so well wasn’t minted until 1938. 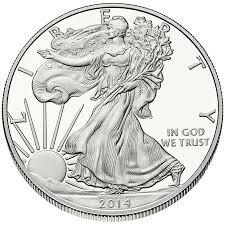 In fact, it was the 4th iteration of the design on the nickel. 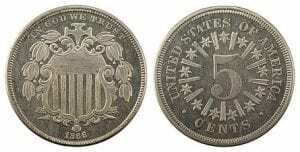 From 1866 to 1883, the nickel was adorned by a shield and known as the Shield nickel. 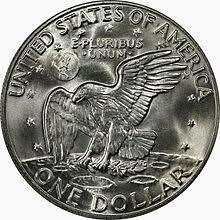 The design on the nickel changed again in 1883 to depict the Liberty Head. 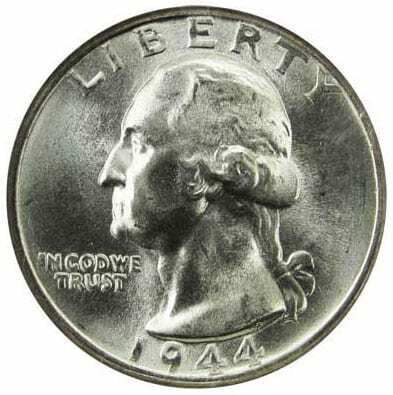 This was done in an attempt to increase the usage and popularity of the nickel. This design lasted until 1913, when President Theodore Roosevelt hired a sculptor to make us coins more artistic and better-looking. The sculptor, Augustus Saint-Gaudens, the famous Buffalo nickel. 25 years later, the US Mint held a competition to find a new nickel design. Felix Schlag won the competition with Thomas Jefferson’s face on the frontside and his Monticello home on the backside. President Franklin D. Roosevelt is on the dime. Who is on the quarter? President George Washington is on the quarter. 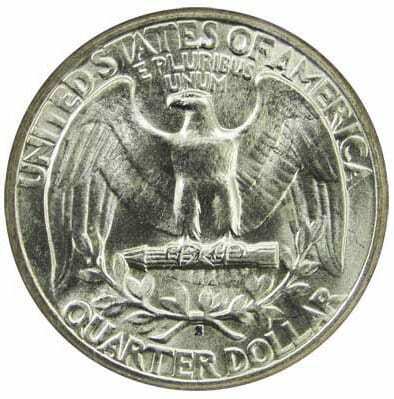 The reverse-side of the quarter showed an eagle until the 1999 50 State Quarters Program. 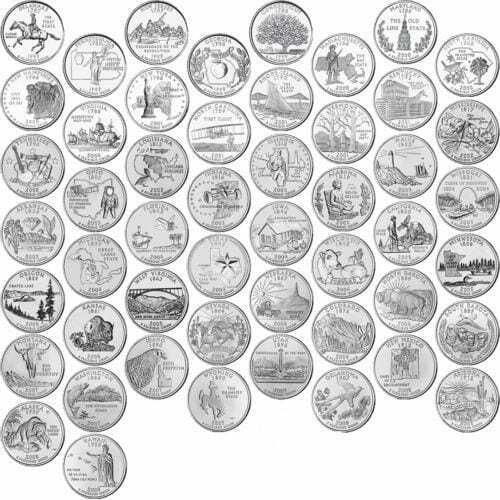 This program, which lasted from 1999 to 2008, featured special designs for each U.S. state on the reverse side of the quarter. 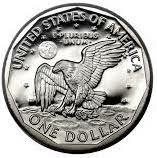 Who is on the 50 cent coin (half dollar)? 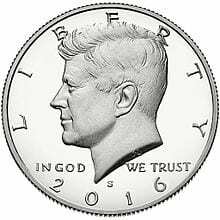 The 50 cent coin, also known as the half dollar, features the face of President John F. Kennedy. 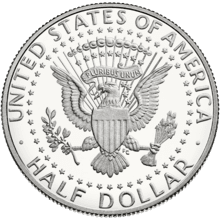 The reverse-side of the half dollar depicts the Seal of the President of the United States. 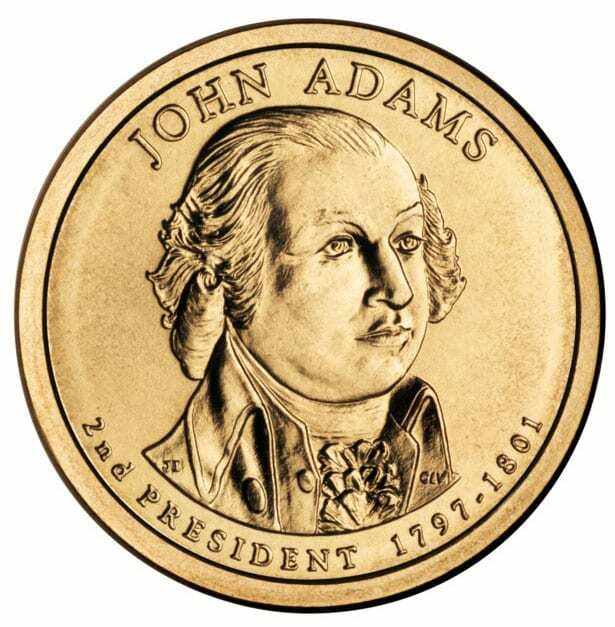 Who is on the dollar coin? 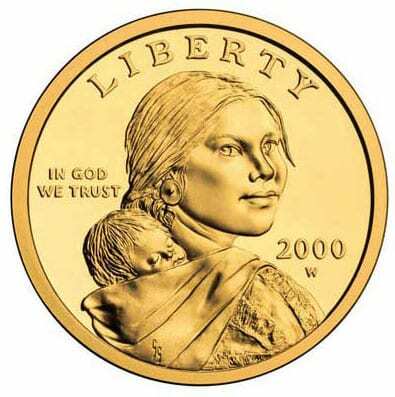 Sacagawea (and her child) are on the most common dollar coin. 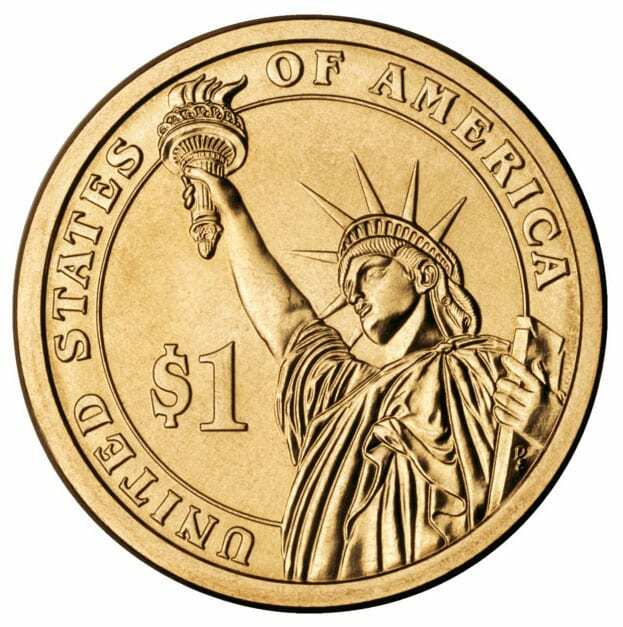 However, there are plenty of designs of the dollar coin which are still in circulation. 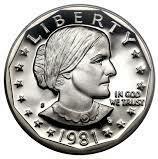 The Susan B Anthony dollar depicts, you guessed it, Susan B. Anthony. 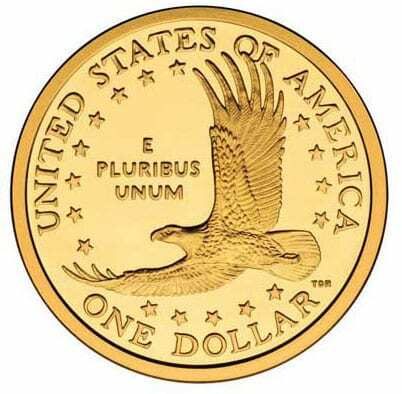 This version of the dollar coin was minted from 1979 to 1981 and then again in 1999. The Sacagawea dollar was first minted in 2000 is still being produced today. Wondering how much a dollar coin weighs? Or how about a penny? Interested in U.S. currency besides U.S. coins?